1:40 PM PT 6/6 — Our sources say the two aren’t dating or anything serious … they were just having some fun while out with friends. We’re told there’s no bad blood with Kendall, Bella and Gigi. Kendall Jenner is living her best (single) life — kickin’ it with NBA star Ben Simmons one day … and locking lips with Gigi and Bella Hadid‘s brother the next. 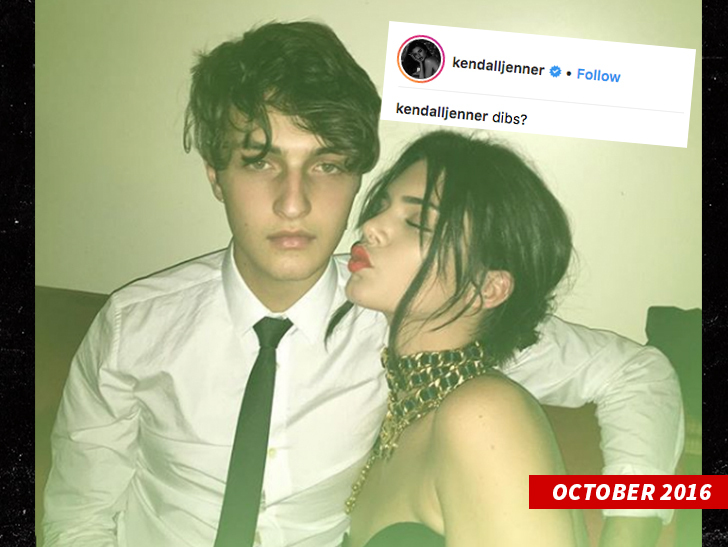 Kendall was spotted smack-dab in the middle of a heavy makeout sesh early Tuesday morning with Anwar Hadid at a CFDA Awards after-party in NYC. You can tell it’s him from the bleach blonde hair he was sporting at the event. 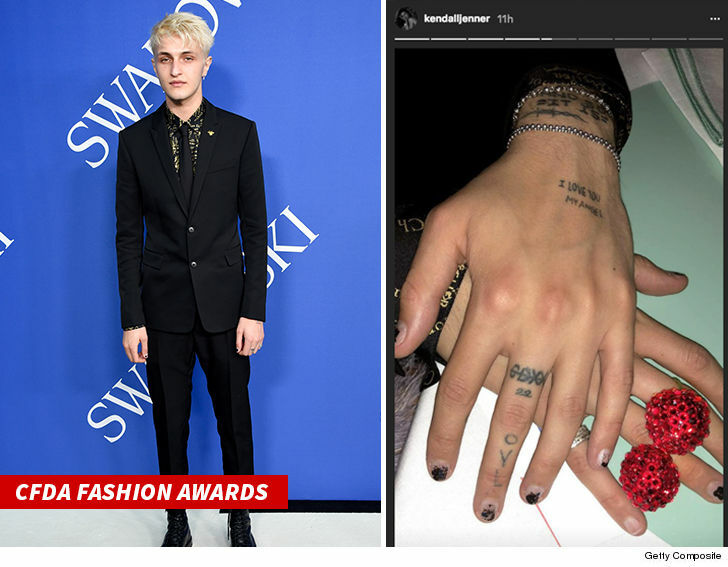 Plus, Kendall took a photo of his tattooed hands herself. Eyewitnesses tell us Kendall was hangin’ with Anwar at Socialista New York for about 2 hours — kissing, cuddling and drinking with the youngest Hadid sibling the whole time. She ended up heading back to her hotel by herself around 4 AM or so … no Anwar in sight. Remember, Kendall was on a bike riding date with her rumored new flame, Ben, the day before in L.A. They’ve been hanging together a lot lately … post-Blake Griffin. As for Anwar, we’re told he and his gf split last month. What makes this especially interesting … Kendall has never — as far as we can see — shown this level of PDA with the people she’s dating.